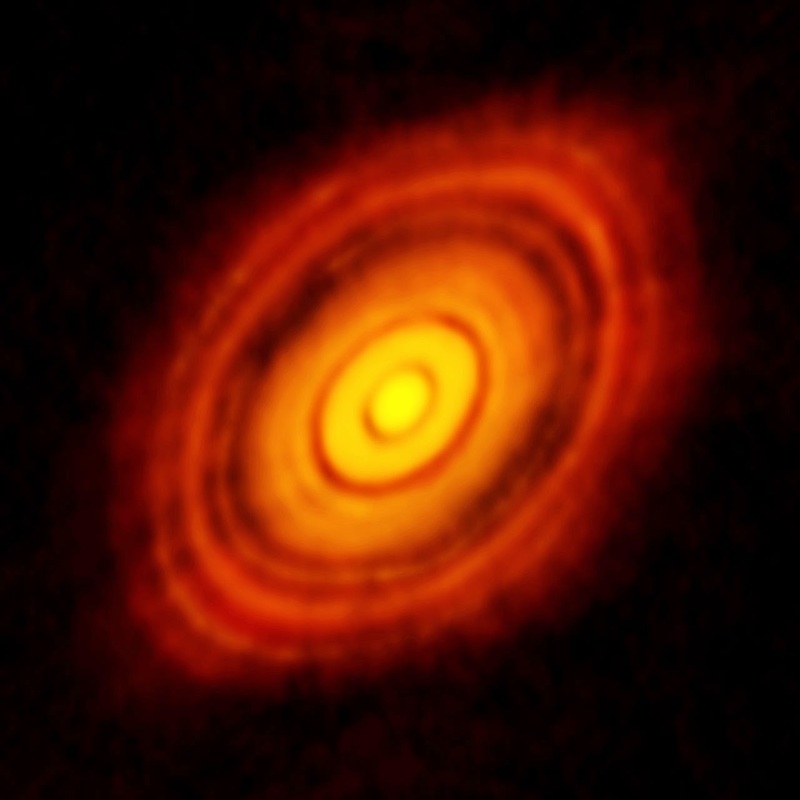 HL Tauri is no more than a million years old, yet already its disc appears to be full of forming planets. — Catherine Vlahakis quoted in ESO press release, 6 November 2014. HL Tauri is about four hundred and fifty light-years away.